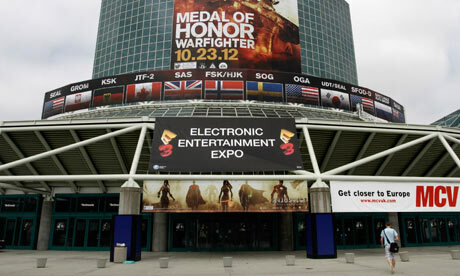 There have been a few rumours as to when the Xbox 720 is expected to be released, and a bit more information has been revealed with Major Nelson releasing a countdown to E3 2013. 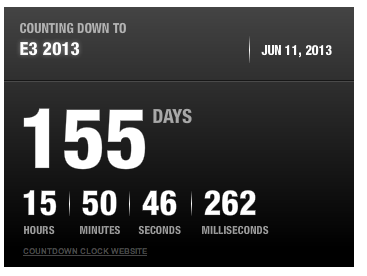 Major Nelson is the source of everything that needs knowing about Xbox, and the countdown seems to represent a significant Xbox event at E3 2013. 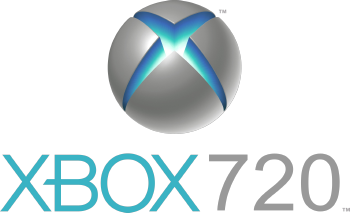 The next major announcement expected for Xbox is the release of its successor to replace the now 7 year old Xbox 360. Last february, a developer appeared to reveal the internal codename for the device as Durango while tweeting from a Microsoft conference. Since then, further rumours and leaks have steadily found their way out of the Microsoft camp, with two PC towers, suggested to be the Durango developer kits were posted on eBay last summer, selling for more than $20,000 despite being suspected a fake. As for the hardware, game developers are already making predictions and assumptions, with Grand Theft Auto V already touted to be supported on current and future hardware. Tech Radaris expecting a quad-core Intel processor and 8GB of memory, with an Nvidia graphics chipset , together with a new generation of Kinect hardware to support up to 4 players simultaneously. Also a blue-ray device is rumoured to be included, as well as 6-8 ARM of x86 cores clocked at 2Ghz each, as well as the 3 PPC’s 3.2GHz for backward compatibility with current Xbox 360 games. The countdown represents what can be considered an inevitable announcement of the Xbox 720/Durango, with a release date of just before Christmas 2013, in time for the holidays, at a price point of around $299. What is for sure is we can expect more leaks, rumours, and hints as to the look, feel, and internals of the Xbox 720/Durango as both the E3 suspected announcement date and rumoured release data approach. Keep tuned in to Tapscape for further news about the Xbox 360.